The older I get the more I realize that life is about so much more than what I have. It’s about what I give — my time, my talent and even my treasure — to help improve the lives of others. 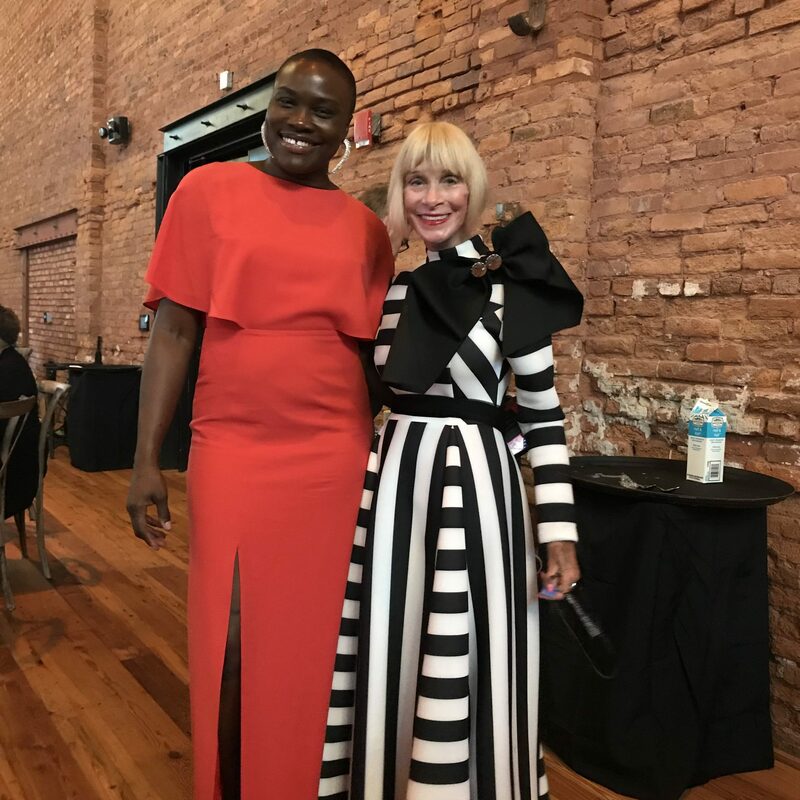 That’s why I signed up to volunteer at the 20th Anniversary Luncheon for Dress for Success Tampa Bay, the local affiliate of Dress for Success, a nonprofit organization established in 1996 to help women achieve economic independence. Currently, there are more than 150 affiliates in 30 countries around the globe. I don’t know anyone (and I’m including my own name at the top of that list) who hasn’t run into a roadblock or two … or three … or maybe even ten, on the pathway to success. Fortunately, I’ve always had the support I needed — emotional, financial and otherwise — to pick myself up, dust myself off and keep moving toward my goals. Many of the women in the Dress for Success program haven’t been as lucky. But by the grace of God, any one of them could have been me, or one of my daughters or the daughter of any one of my friends. That’s why I felt compelled to get involved. To whom much is given, much is required, as the saying goes. The time has come for me to pay it forward and I’m pretty excited about it. 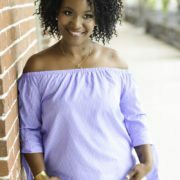 I got a chance to share my passion for fashion and hopefully in some small measure, help another woman live her best life. Can I smile any harder? 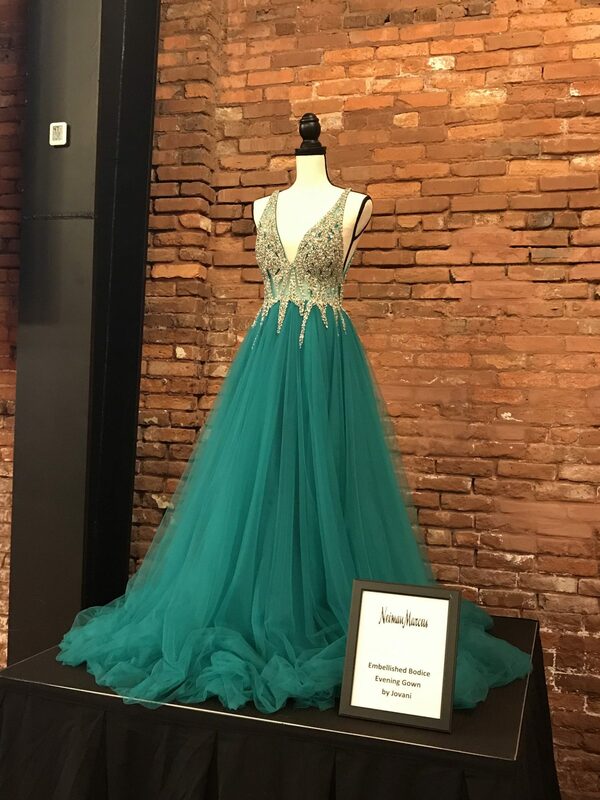 So excited that I get to work alongside Marisol Perez, designer and stylist of the Solimar Collection, which features one-of-a-kind wearable art couture garments! 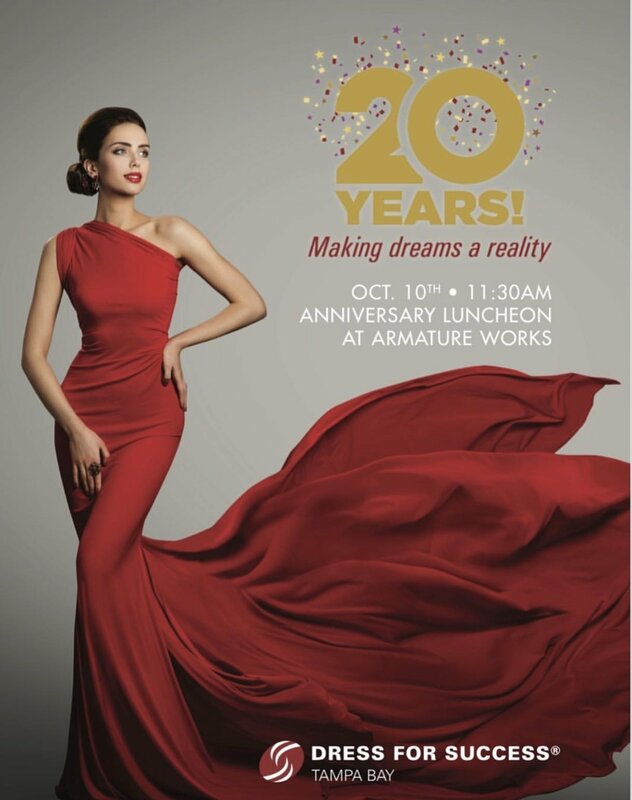 The anniversary luncheon, which was held Oct. 10, 2018, is only a small part of what Dress for Success Tampa Bay does in and for the community. 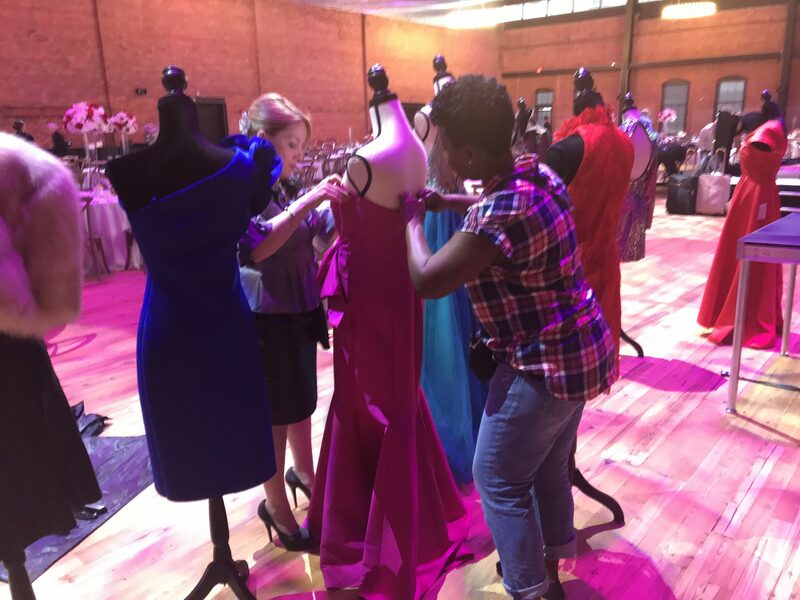 Check out some behind the scenes photos from the luncheon where I volunteered on the fashion committee (of course!) and helped dress the mannequins! Putting together outfits with Marisol! This dress from Neiman Marcus got plenty of attention! I can see why because it’s so beautiful. When I see women with great style, I have to document it! 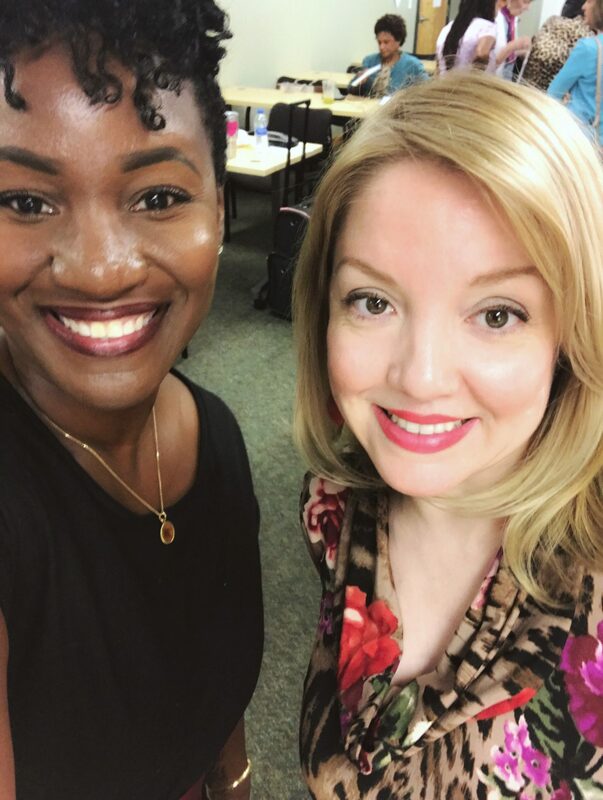 To learn more about what Dress for Success Tampa Bay does, who they do it for and most importantly, how you can contribute, check them out on Instagram at @dfstampabay or visit the website at https://tampabay.dressforsuccess.org. Thank you sooo much! That means the absolute world to me!